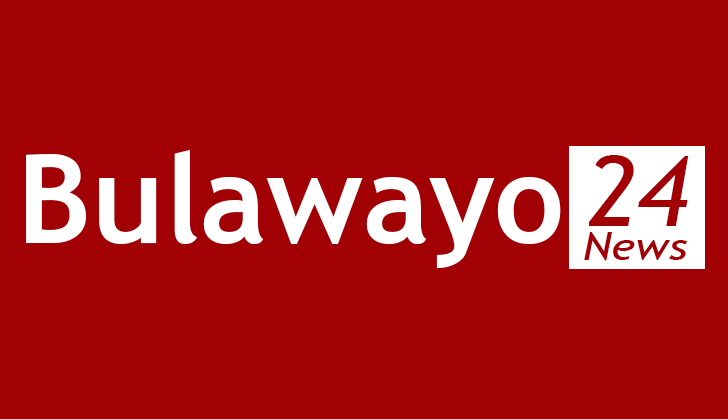 TERROR goblins notorious for attacking houses in Bulawayo suburbs have struck in Pumula South using the usual modus operandi — throwing stones and bricks at windows and roofs. Evidence to this are six houses which have been destroyed. Living in their homes has become a nightmare for community members residing at the affected houses. For the past four months Pumula South residents have not known peace as the goblins aim at their windows and roofs every afternoon around lunch time. "Everyday at around lunchtime the goblins, strike endlessly. They are not even afraid of people because we always see stones flying and hitting our windows. "We are worried that they might end up destroying most of our property because when they start throwing stones glass furniture gets destroyed," said Pamela Moyo. A resident, Winnie Mabhena whose roof was being repaired when B-Metro arrived at her home said she was stressed as she had to continuously repair her roof because of the goblins. "I am tired of paying people to come and fix the asbestos over and over again. I have run out of solutions because these things throw stones everyday in the afternoon. Some troubled residents, upon realisation that they were in deep trouble said failure to take action would result in the goblins killing them. Some have since fled from their homes. A common conviction among the affected residents is that it's an act of witchcraft. The residents appealed for assistance from prophets who can put their afflictions to an end. "We know someone dumped their goblins in our area. We need a powerful prophet to come and send the goblins back to their owners," said a woman who only identified herself as MaDube.